No matter how fun the vacation, or trip was, it’s always nice to come home. The opportunity to go to Germany was nothing short of a miracle. I’m thankful for the experience at Infusio, however, there is nothing the like comfort of home, and sleeping in your own bed! I’m thankful I have a home to come home to! The weather has clearly changed since we departed, we missed most of the “indian summer” that shows up every October. The mornings have been crisp and cool. I can smell the change of the season in the air. I’m thankful for the change of season! When we left, our plum tree had all of its leaves, and yesterday I noticed most of them had fallen. 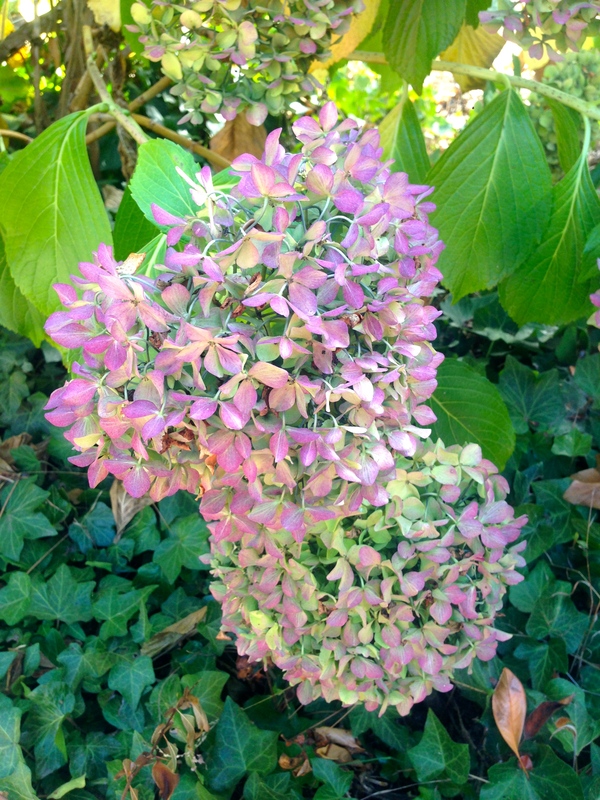 The hydrangeas are preparing for fall, showing off a beautiful, purplish hue. 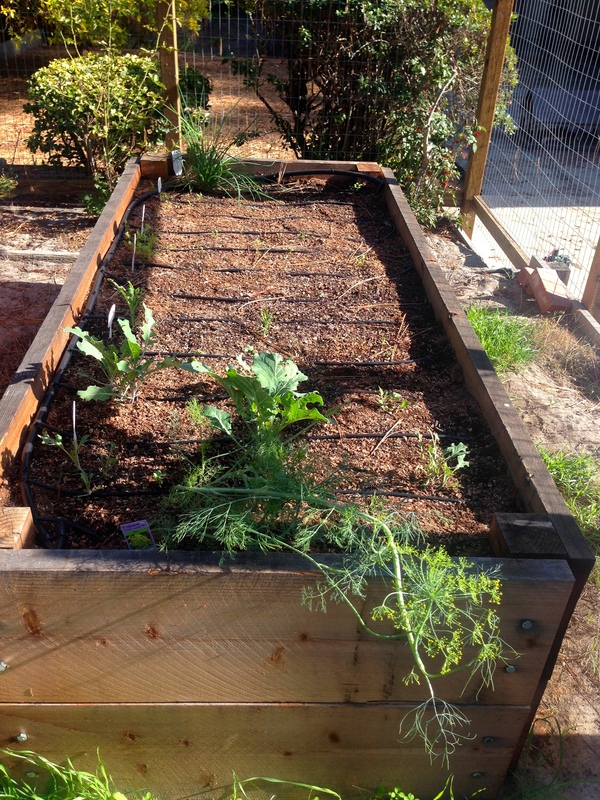 The dill, chives, and cabbage in my garden are growing quickly. The carrots first sprouts have emerged, and more arugula is sprouting. Next week, I’ll need to rake leaves in the orchard, thin carrots, and figure out what pest is eating my cabbage leaves! Although there’s always lots to be done, I’m so thankful for the wonderful home God has provided, and the skills I’m learning on this new homesteading journey! Share with me what you’re thankful for today, I’d love to hear from you! Categories: Thankful Thursdays | Tags: Fall, Garden, Home, Thankful Thursday | Permalink.